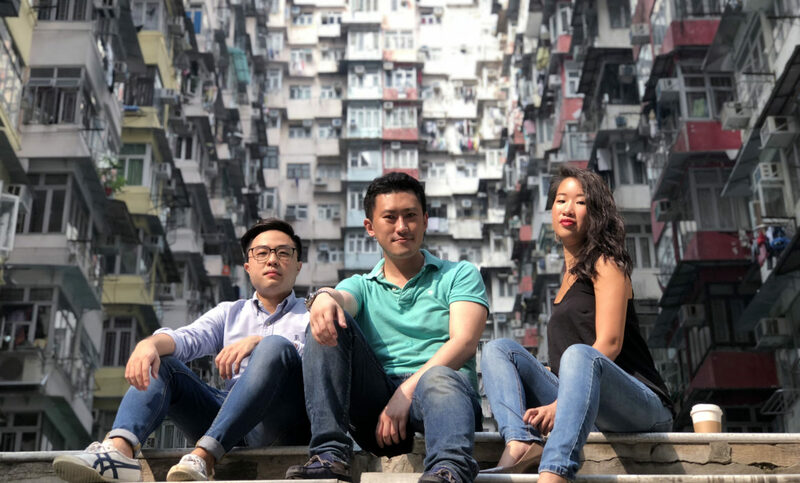 Catchy jingles, memorable taglines, effective PSA mascots and slogans: these were just some of the “social” ways to get your “meme” to “go viral” with your audience during the ad industry’s renaissance in Hong Kong in the past. 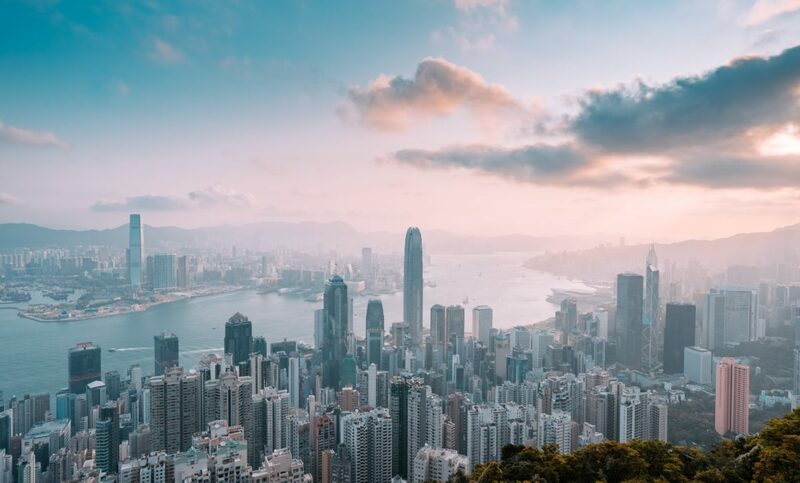 Having grown up in such an environment that nurtured so many creative talents, the industry influenced not only Hong Kong itself but the region. Therefore, words can’t express how thrilled I am to bring, almost in a full circle way, our brand of Social Thinking and a fresh perspective back to the city I love, through the opening of We Are Social’s 13th international office. I’d also like to give special thanks to our Analyst from Paris, Yun Gu who will shortly be transferring to Hong Kong as an Account Manager. We’re dedicated to encouraging the movement of talent and free-flowing exchange of ideas throughout our network and Yun’s move to join the team is a true testament to that. While I will be taking on the newly created role of Head of Hong Kong, I will continue to report to Pete Lin, who has been promoted to North Asia Regional Managing Director (congratulations!). His steady stewardship has led our teams in China to phenomenal growth, and under his guidance we shall surely make Hong Kong a success as well. The East and the West have been mixing and mingling in this little town of big impacts, and so I shall inherit this spirit and We Are Social’s mission to deliver world-class work for both our global clients looking to enter the East, and our local and regional clients going to the West and beyond. If you’d like to be a part of this next phase in our journey, as we look to the future, then write to us at: talktous@wearesocial.hk. Oh, did I mention 13 is my lucky number? Read the full Press Release in The Drum. We Are Social Expands into Madrid! We are thrilled to announce the official opening of a brand newWe Are Social office in none other than… Madrid! A bustling social and cultural hub of both Europe and the world, Madrid has been an ambition for the We Are Social network ever since we started our global expansion. Well, today’s the day! We are officially in España and ready to get to work with a top-class team in what is now our 12th office, in 10 countries, across five continents. 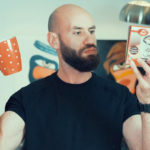 With an already enviable list of clients, the Madrid office will immediately start servicing some of our network’s iconic brands, including both Lavazza and Bic. Well-known for its creative talent, the team will be led by Managing Director, Alberto Jose Pachano Gonzalez, working hand-in-hand with David Sousa as creative lead. Co-founders and CEOs of We Are Social Milan – Gabriele Cucinella, Stefano Maggi and Ottavio Nava – will become joint CEOs of We Are Social Italy and Spain, so the foundation for successful, innovative work is already in place. 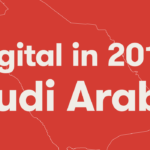 Just three months after expanding into Dubai with Socialize, this exciting news marks an inspiring new chapter in the We Are Social history books, and the latest step forward in our global social expansion. 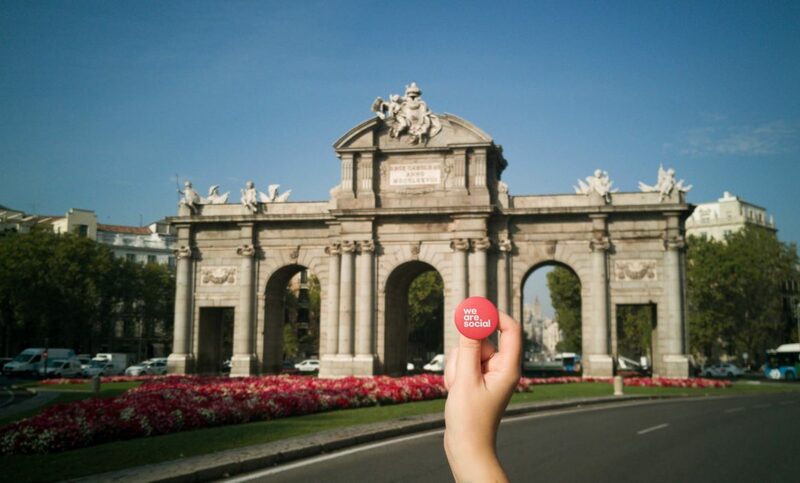 For now, there’s really only one thing left to say… ¡Bienvenido Madrid!